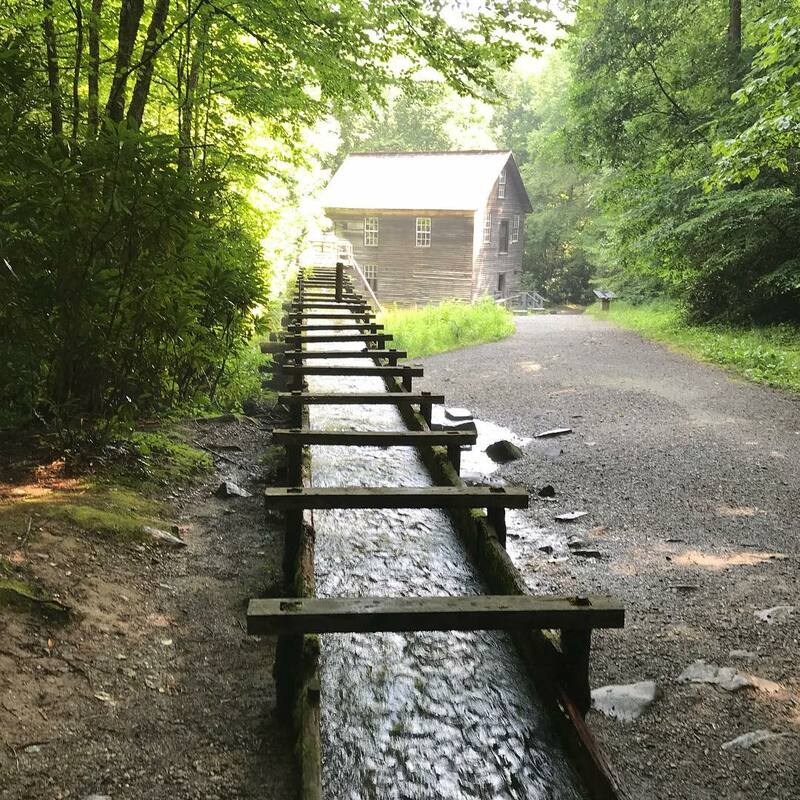 The Oconaluftee Visitor Center—the first visitor center in Great Smoky Mountains National Park built since the 1960s—serves as a fantastic introduction to this most popular of U.S. national parks. 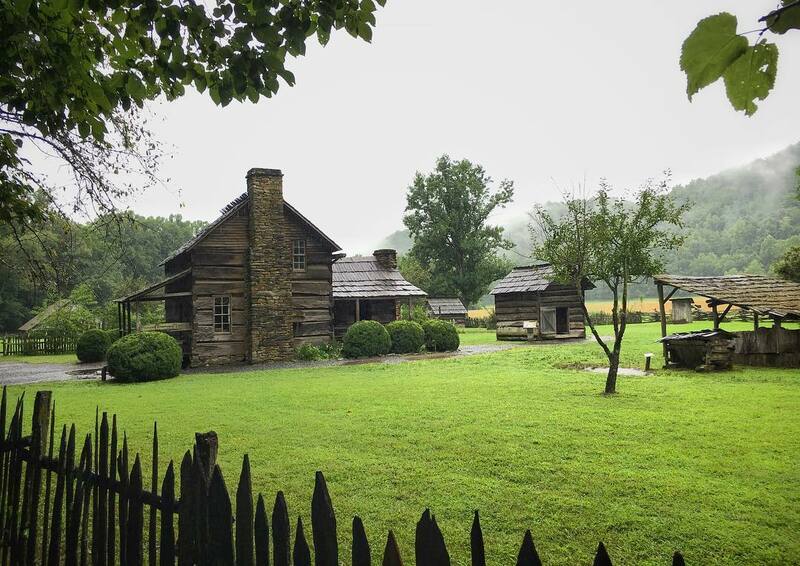 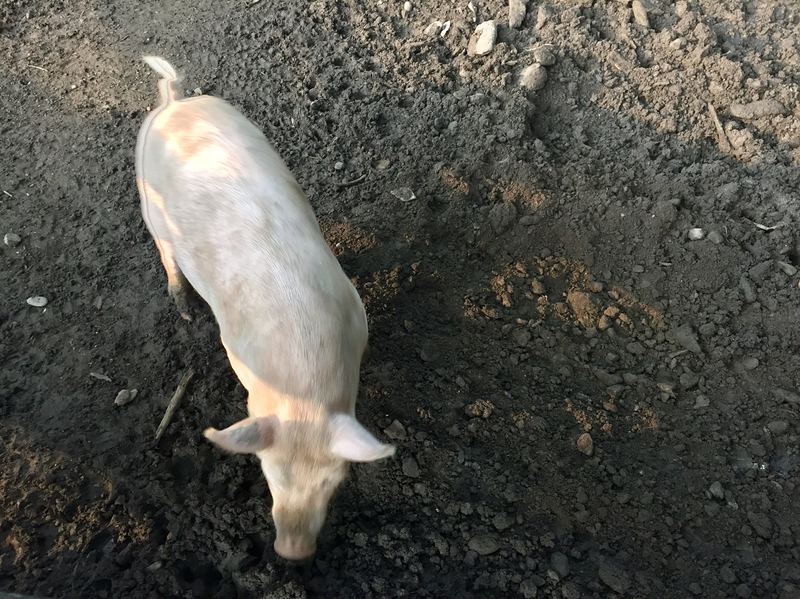 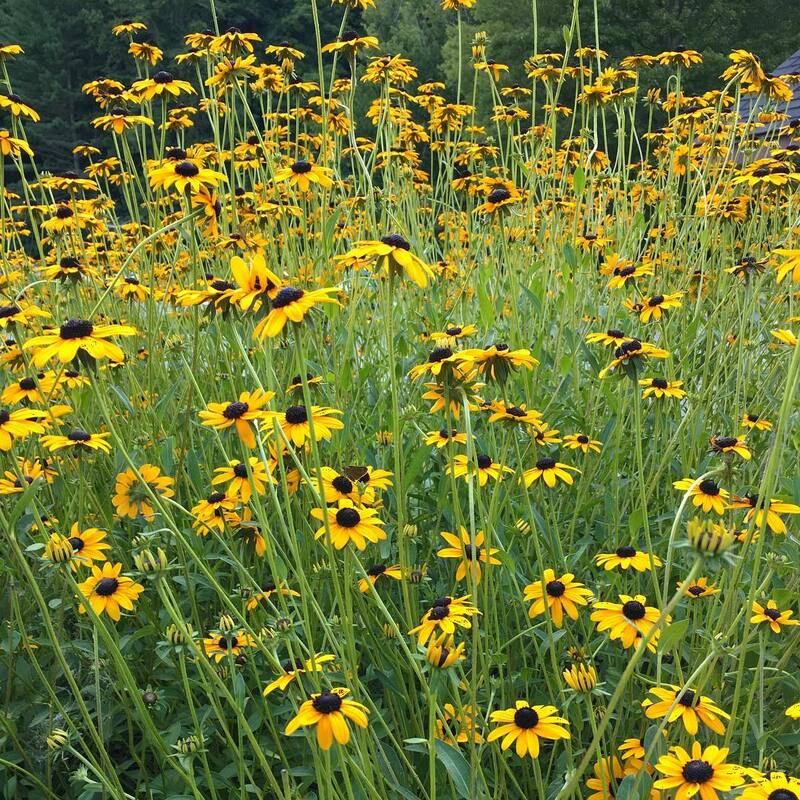 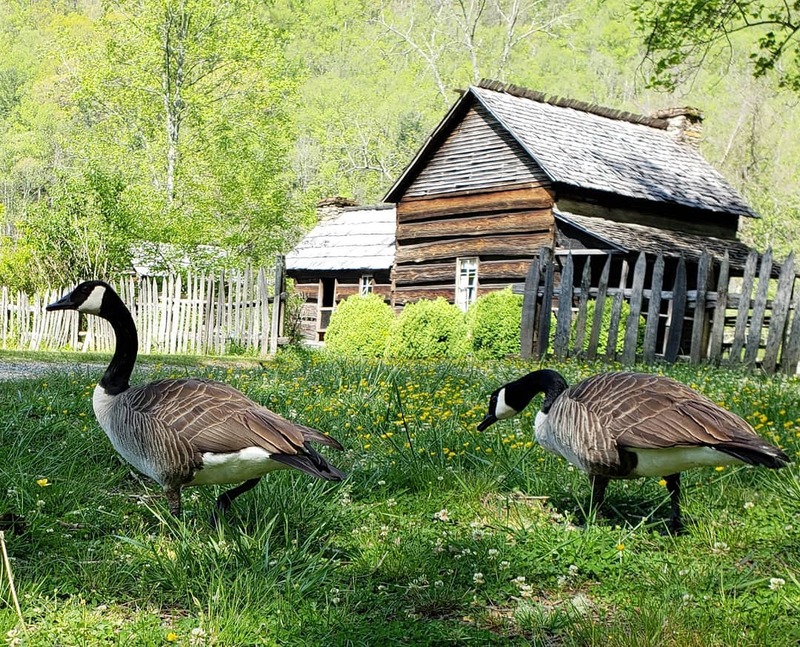 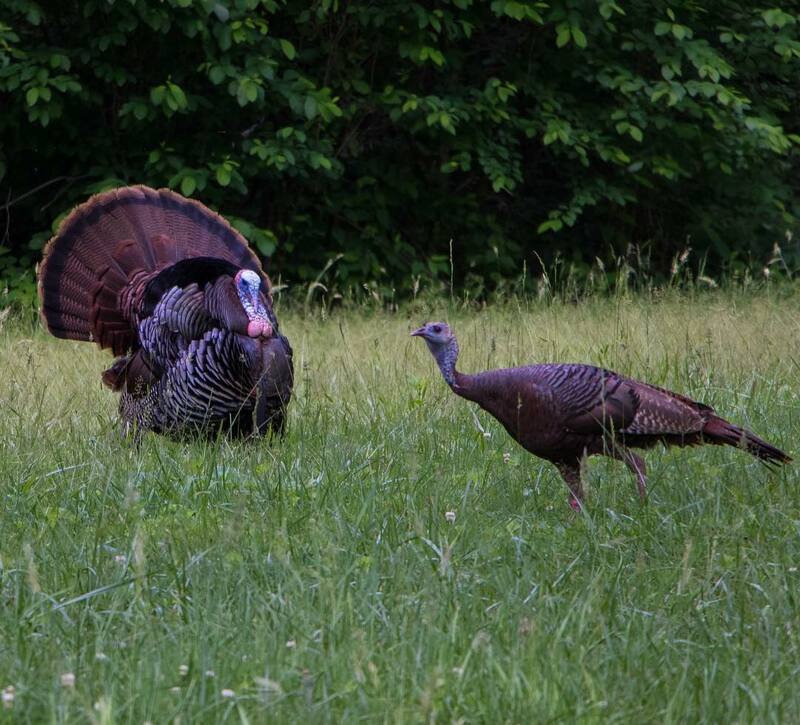 Learn more about the region’s early inhabitants, tap ranger knowledge, and explore historic Smoky Mountain structures next door at the Mountain Farm Museum. 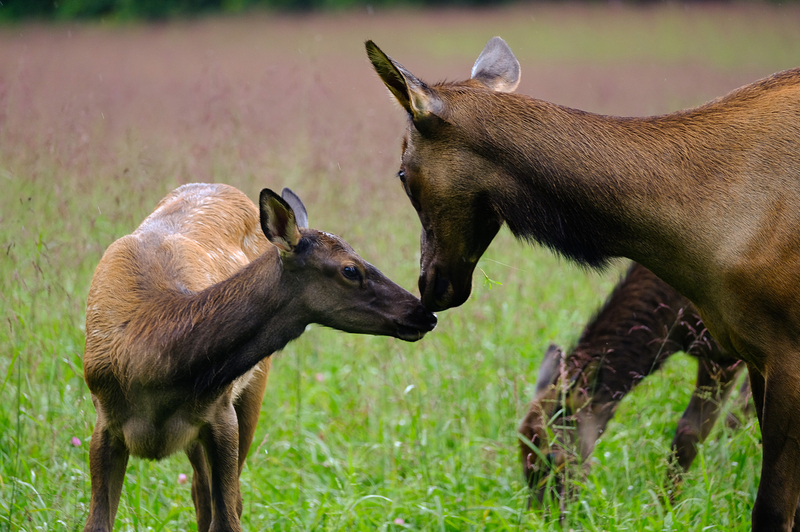 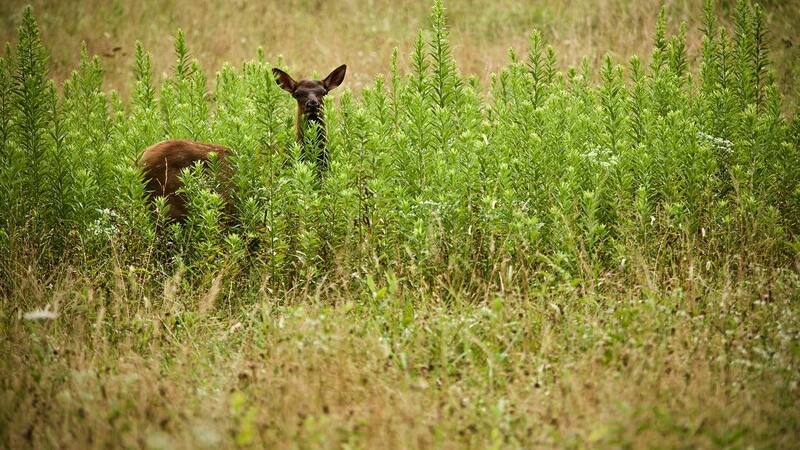 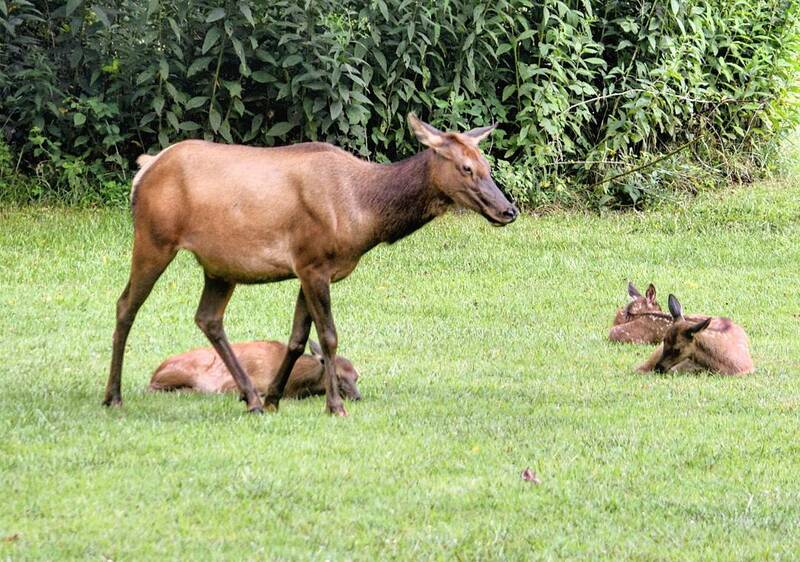 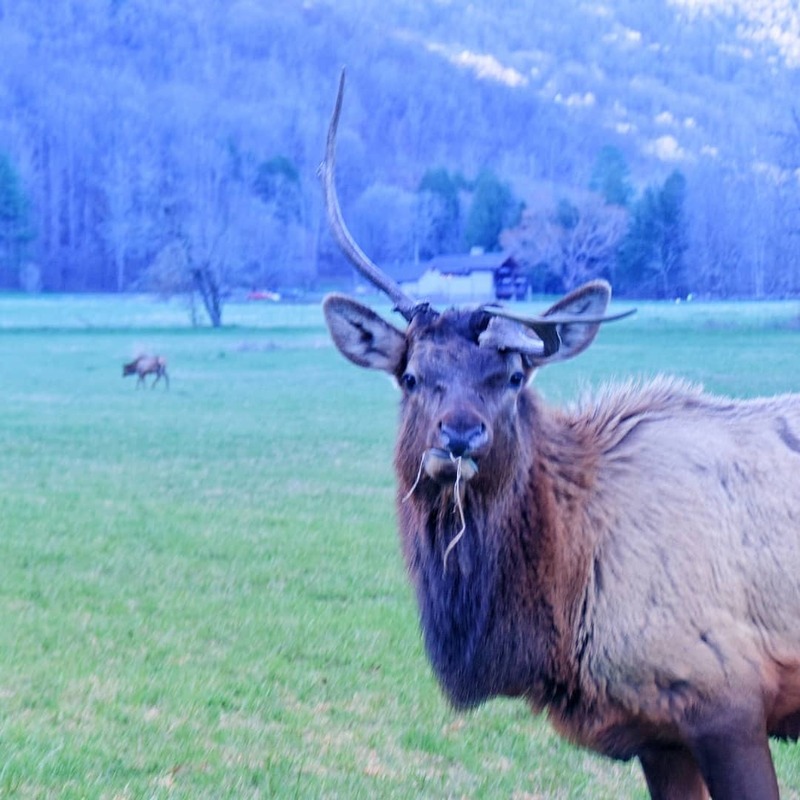 Keep your eyes peeled for a very frequent visitor - the Smoky Mountain Elk! 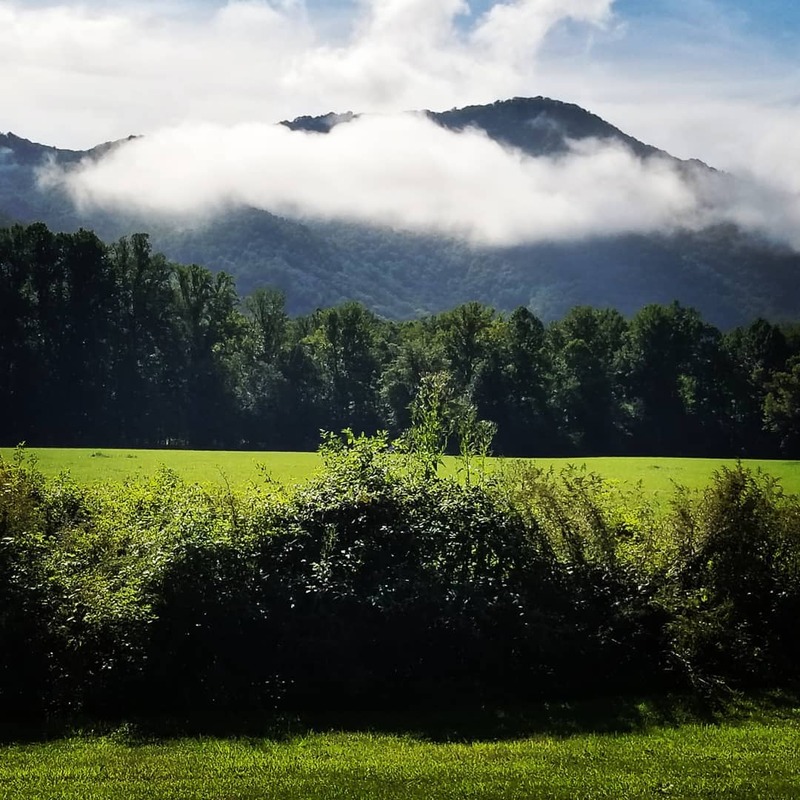 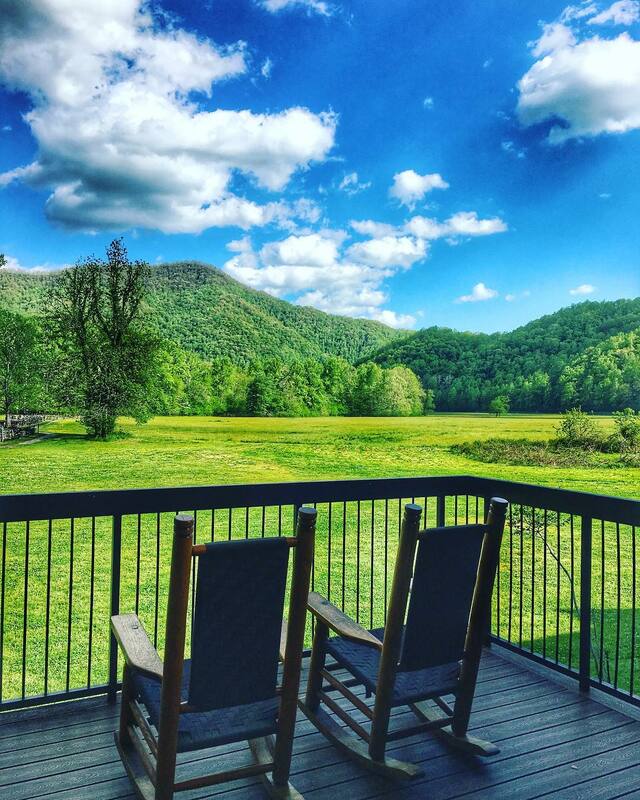 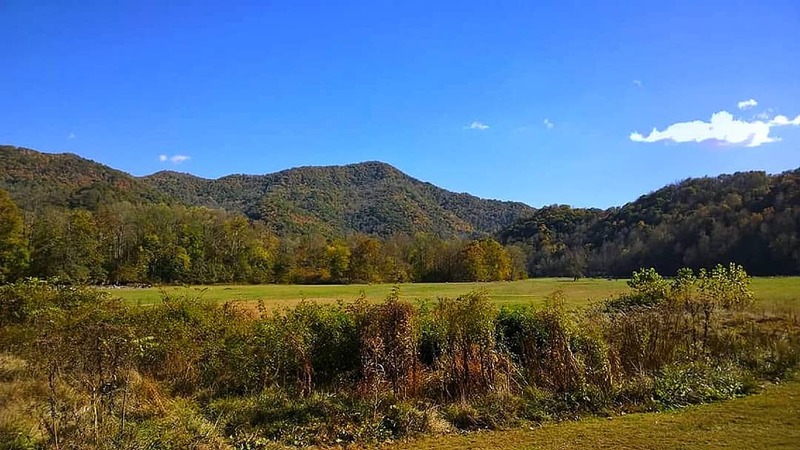 A mere two miles from Cherokee, North Carolina at the southern entrance to Great Smoky Mountains National Park on US 441, the Oconaluftee Visitor Center is definitely worth a stop for orienting yourself not only to the immediate area, but the park as a whole. 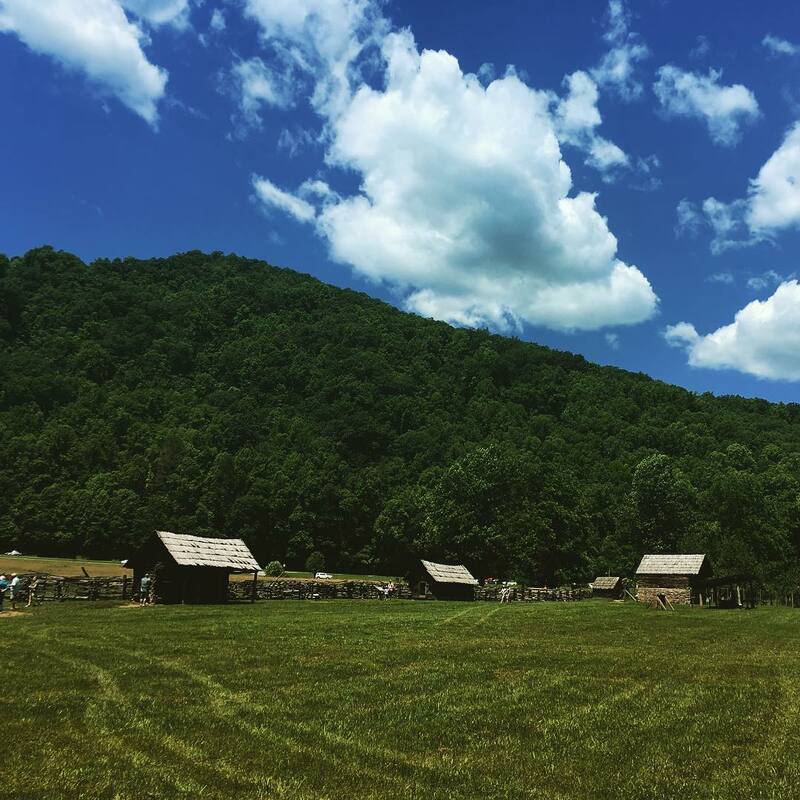 This is actually the second Oconaluftee Visitor Center: The Civilian Conservation Corps (CCC) built the original. 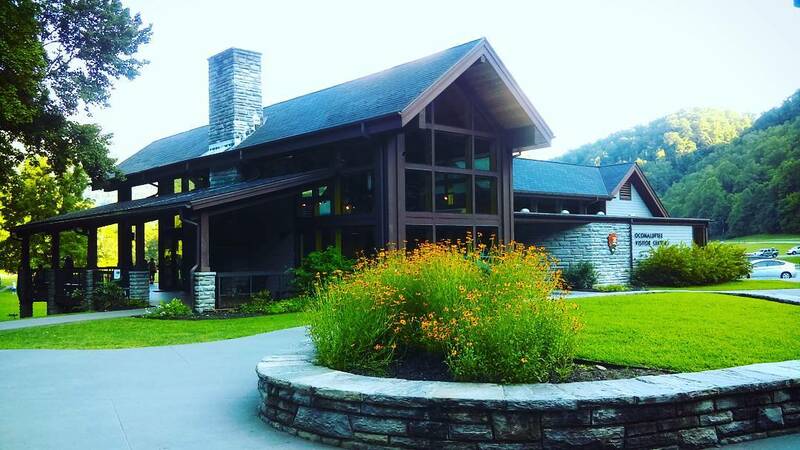 In 2011, the current, much more spacious building opened as the first Great Smoky Mountains National Park visitor center to be built since the 1960s. 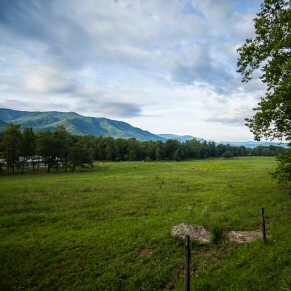 It’s a spiffy structure, all the more so given its energy-efficient and eco-friendly architecture and design, which includes flooring made from salvaged American chestnut, rubber, and recycled carpets as well as a geothermal heating and cooling system. 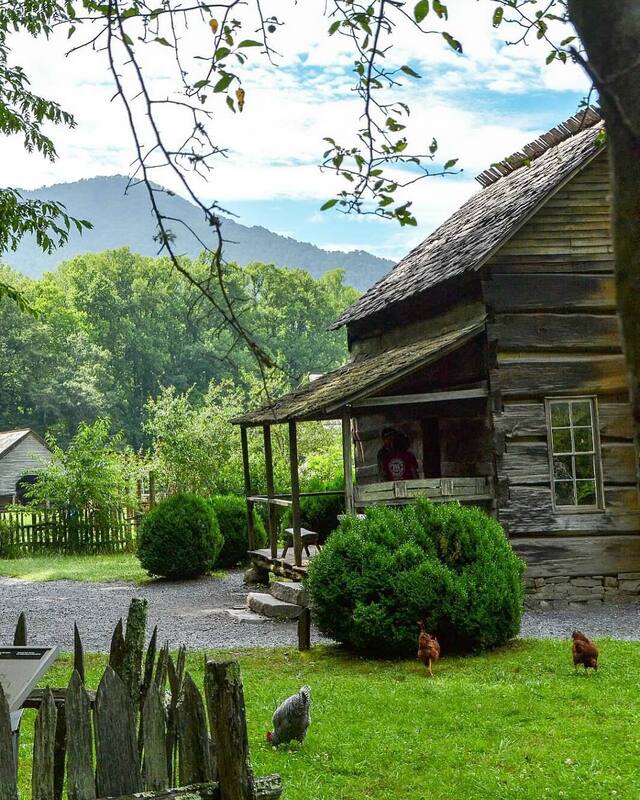 Within the visitor center you’ll find some fascinating museum displays focused on the history and culture of the Oconaluftee Valley and the Smokies in general, including American Indian and early Euro-American heritage, as well as information on the establishment of the park and the CCC’s lasting influence. 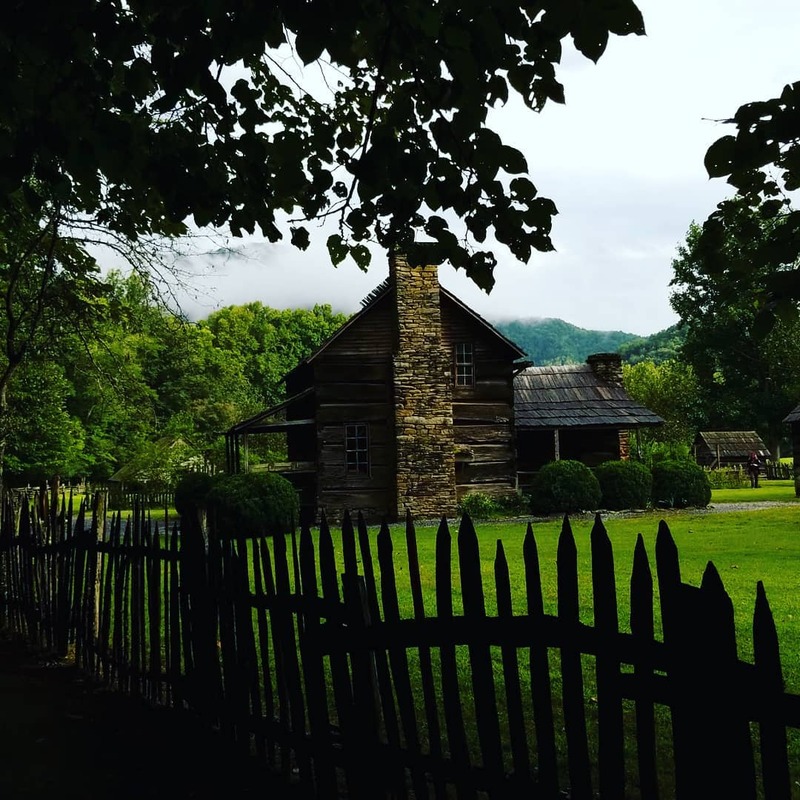 That historical information in the visitor center comes nicely complemented by the free, open-air Mountain Farm Museum next door, which displays a number of vintage log buildings from the Great Smokies. 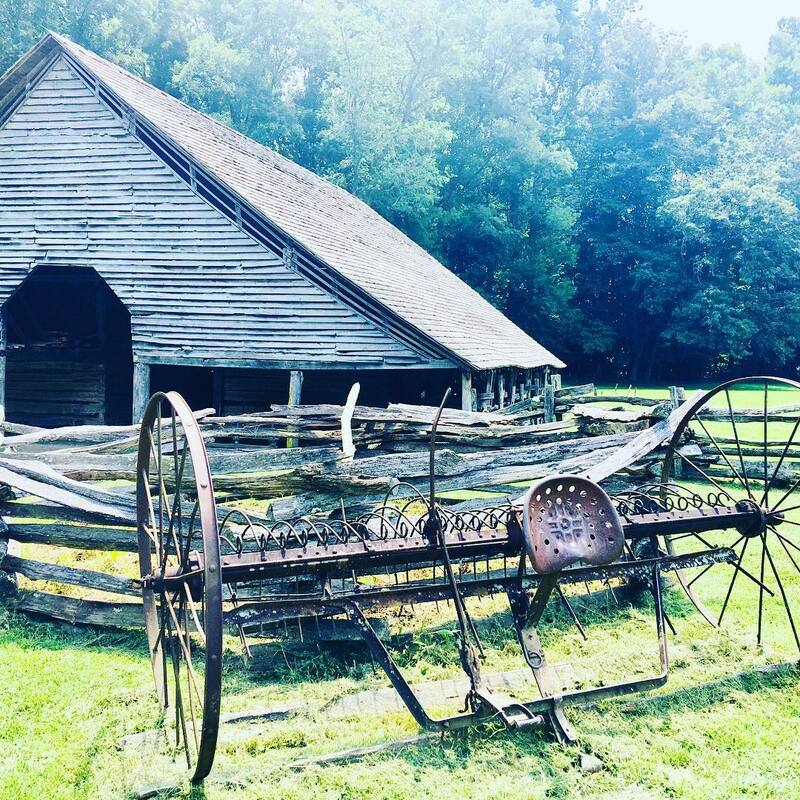 Most of these relics—a barn, a farmhouse, a blacksmith shop, corn cribs, and more—date from the late 19th century. 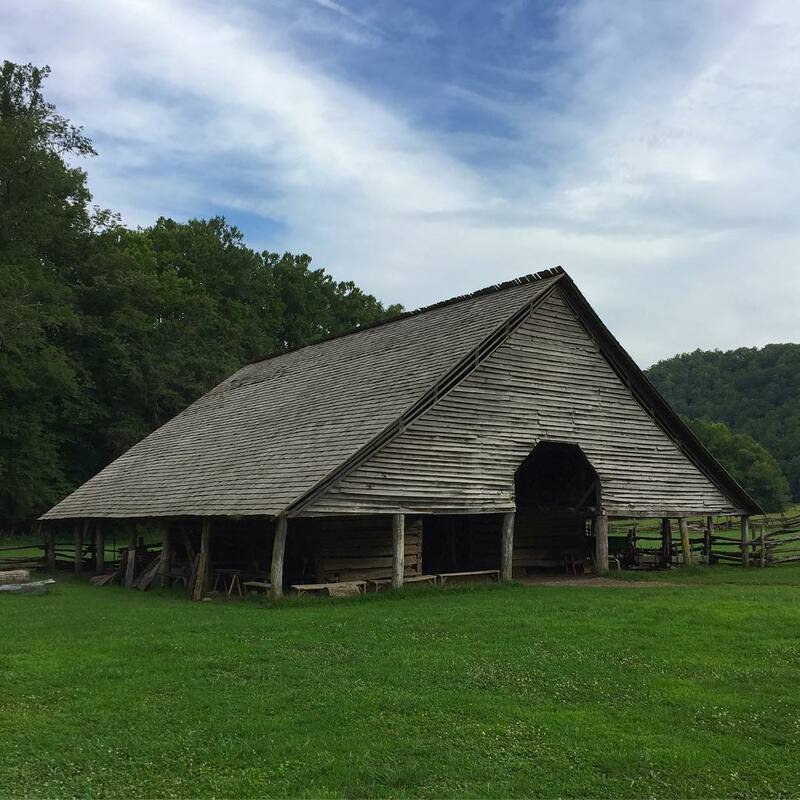 Living-history demos take place here regularly, helping bring these timeworn structures to life. 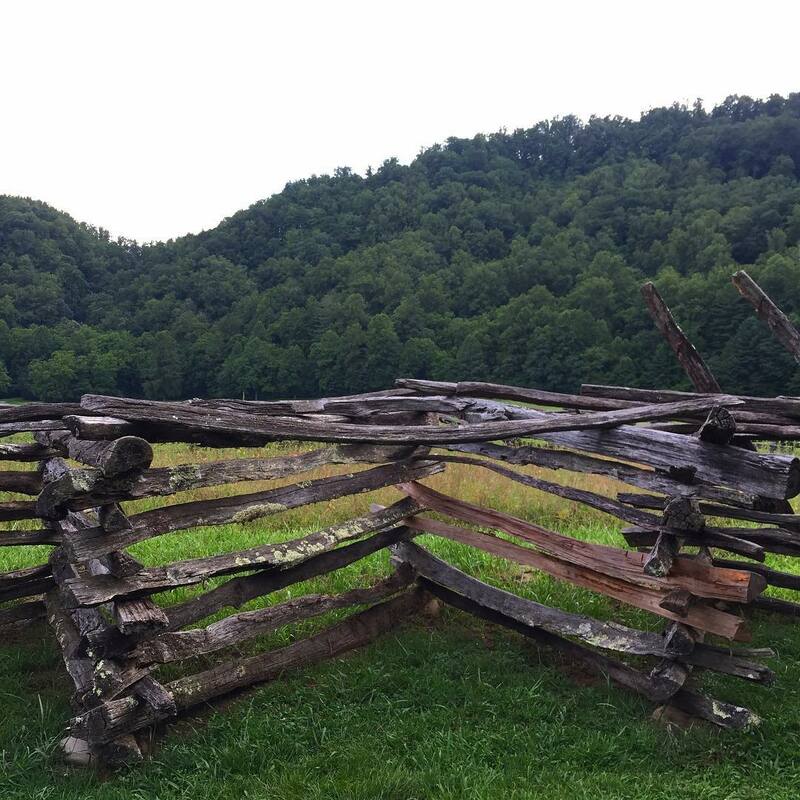 Beyond its interpretive displays, the Oconaluftee Visitor Center also serves as an all-around information hub: Rangers and staff are on hand to answer any questions you might have about the park—a useful resource, to say the least, for planning your itinerary here. 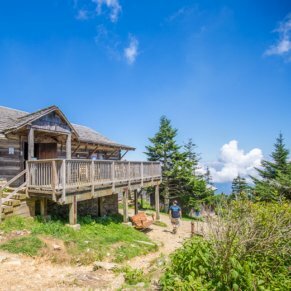 The Great Smoky Mountains Association also runs a store here, so you can pick up maps and guidebooks as well as any number of souvenirs. 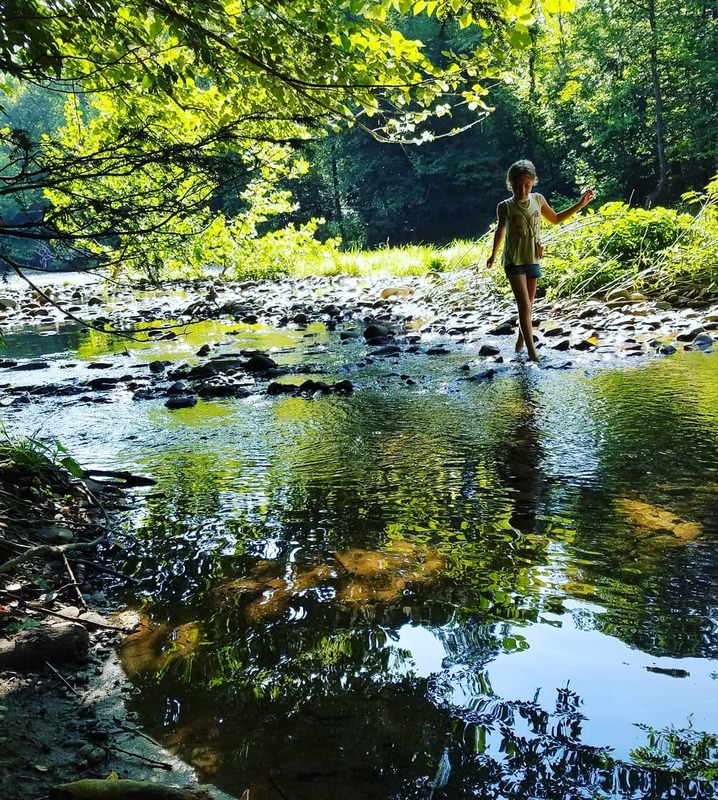 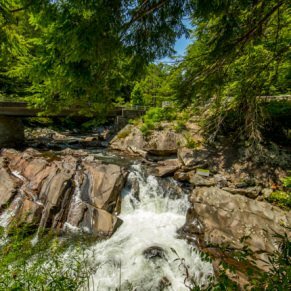 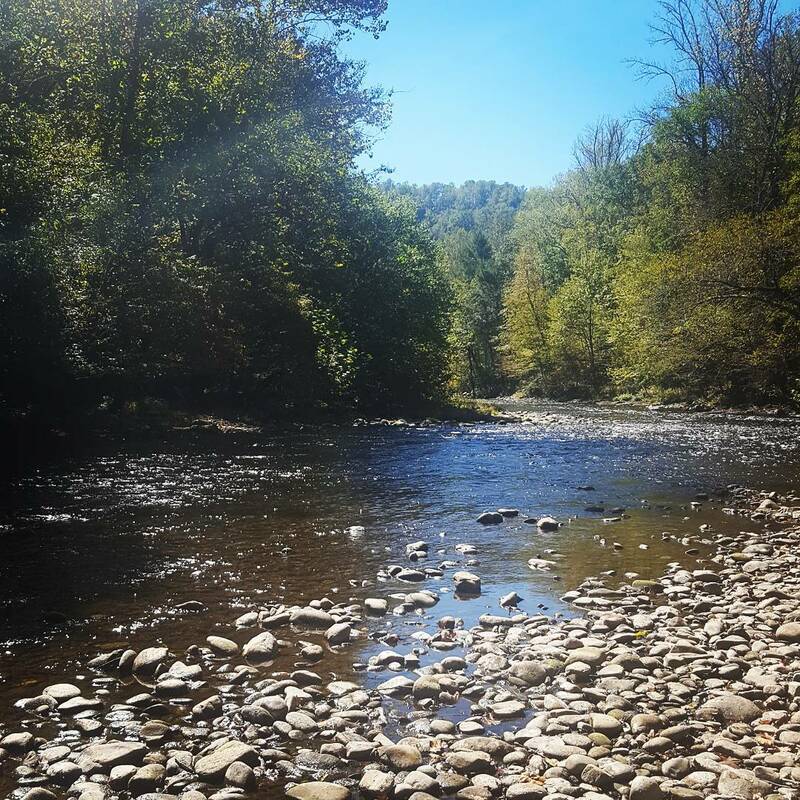 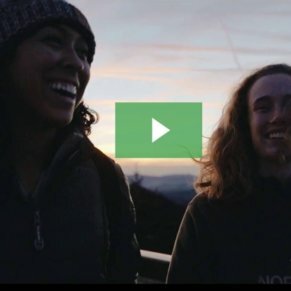 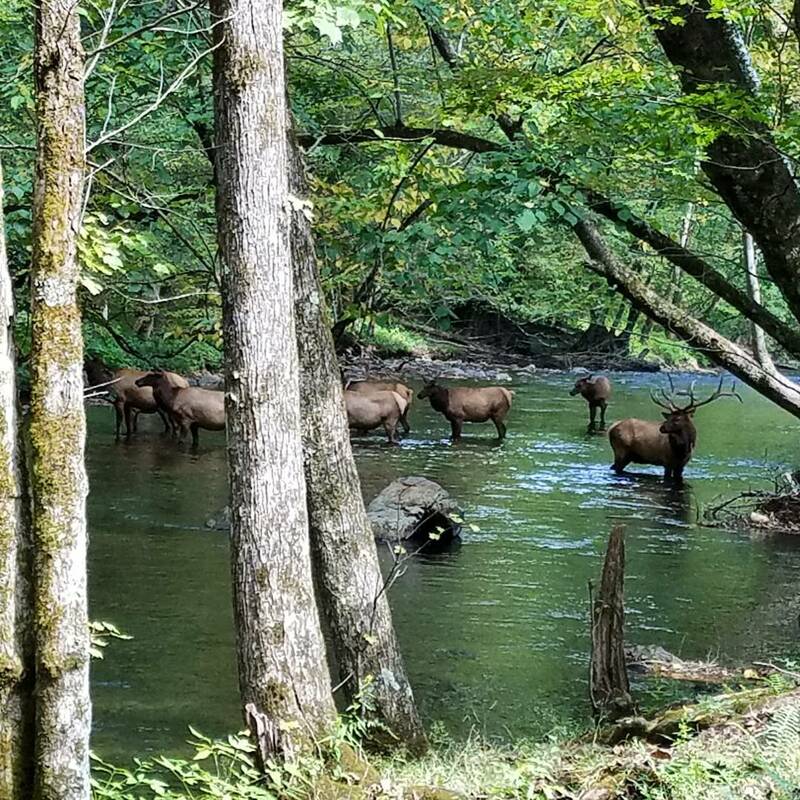 The Oconaluftee River corridor deeper in the park hosts an array of trailheads, but you’ve also got a fine hiking opportunity right here at the visitor center. 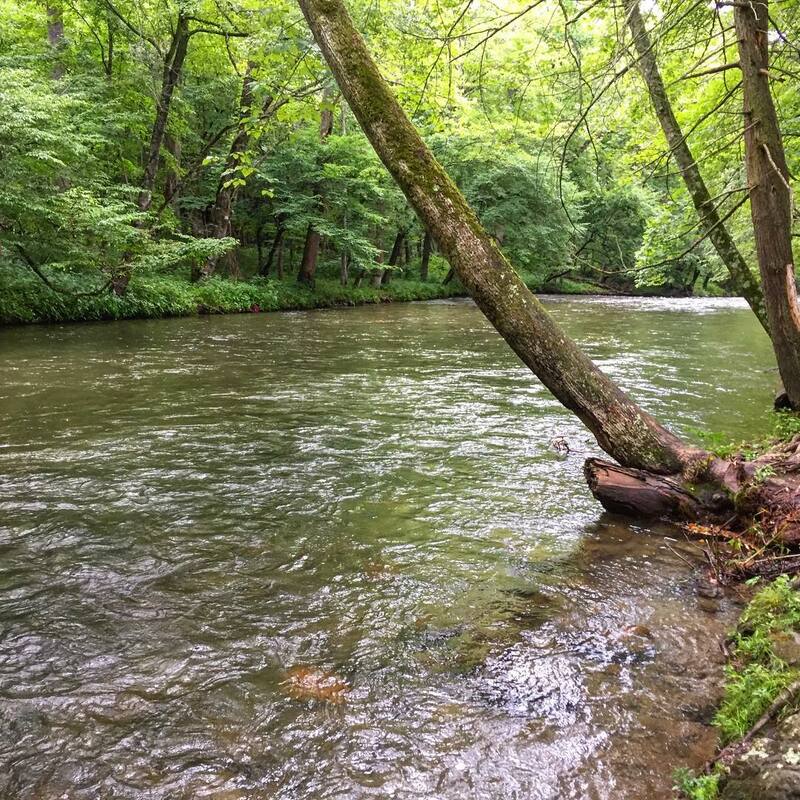 The northern end of the easy, mostly level 1.5-mile Oconaluftee River Trail lies here; along it you can mosey south to the outskirts of Cherokee through some handsome riparian forests. 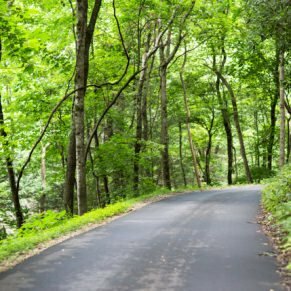 The Oconaluftee River Trail’s also notable as one of the only ones in the park to allow pets and bicycles. 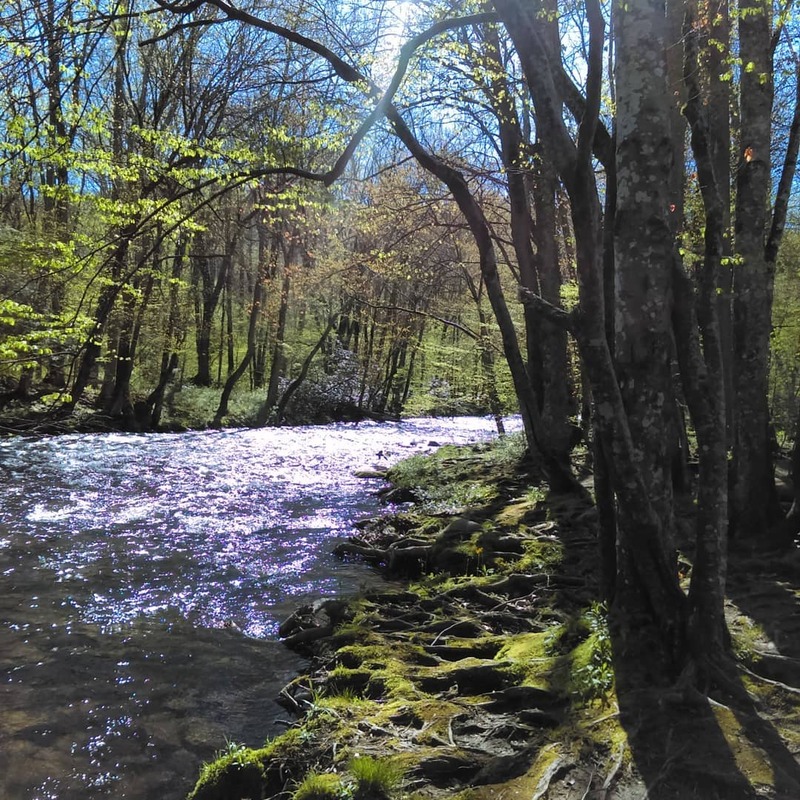 The Mingus Creek Trail, meanwhile, begins not far away from the Oconaluftee Visitor Center, providing a nearby route into the high backcountry of the Great Smokies. 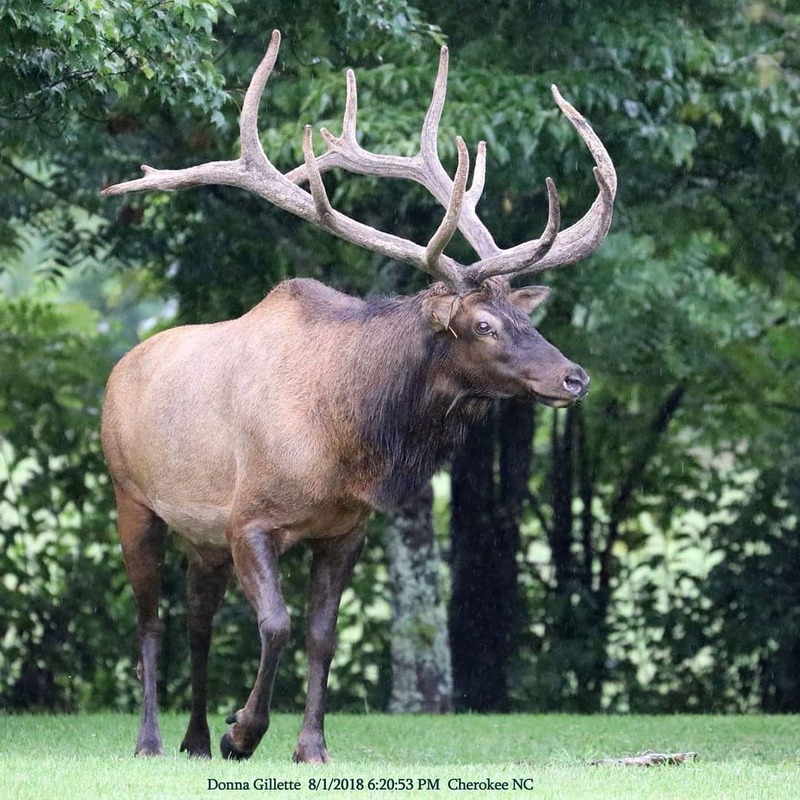 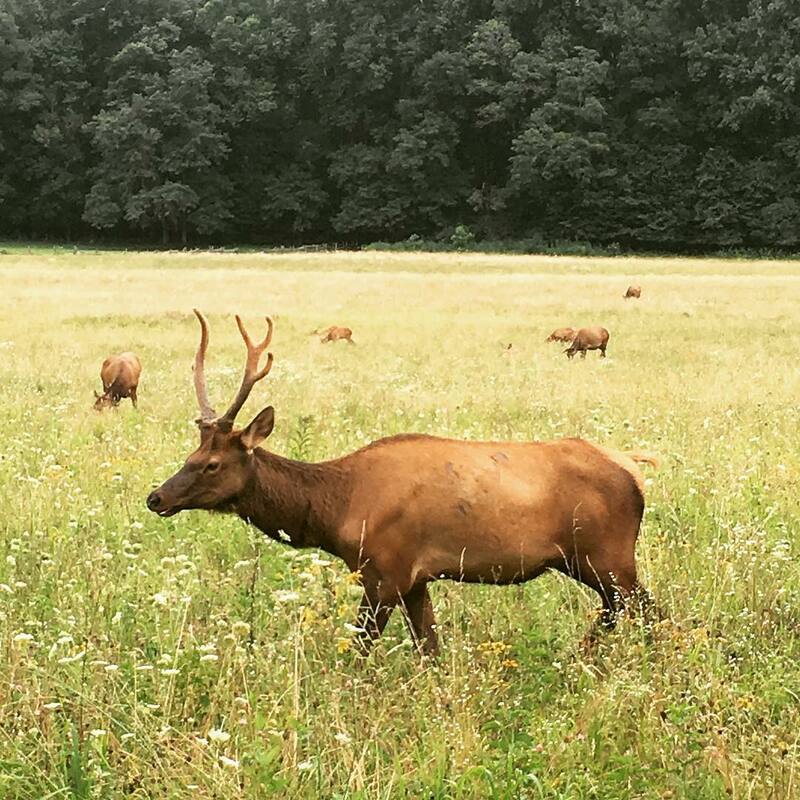 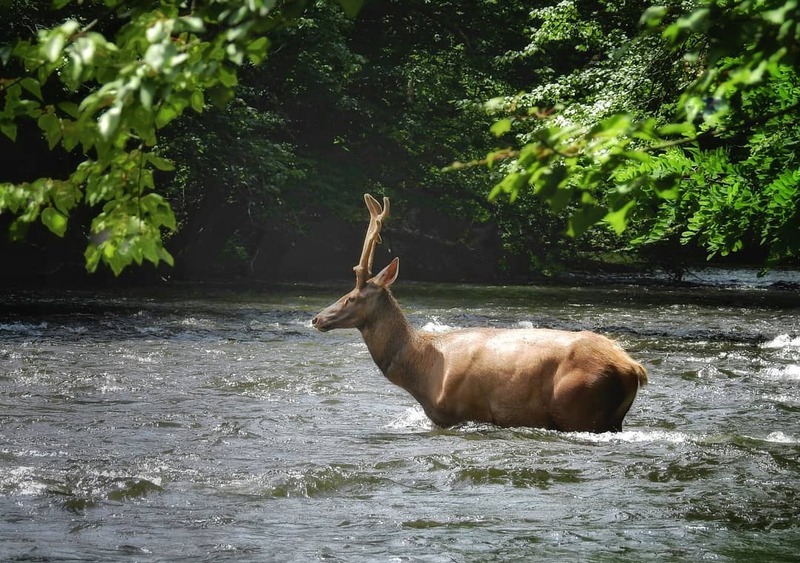 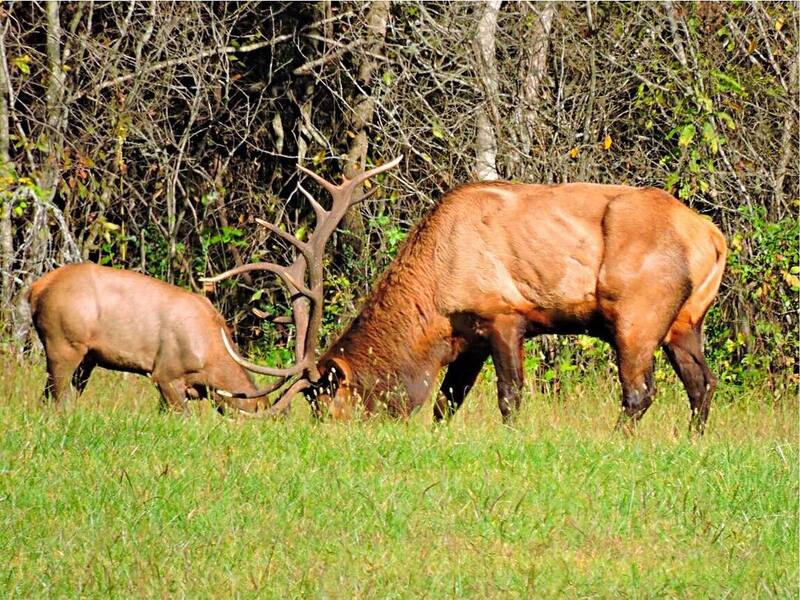 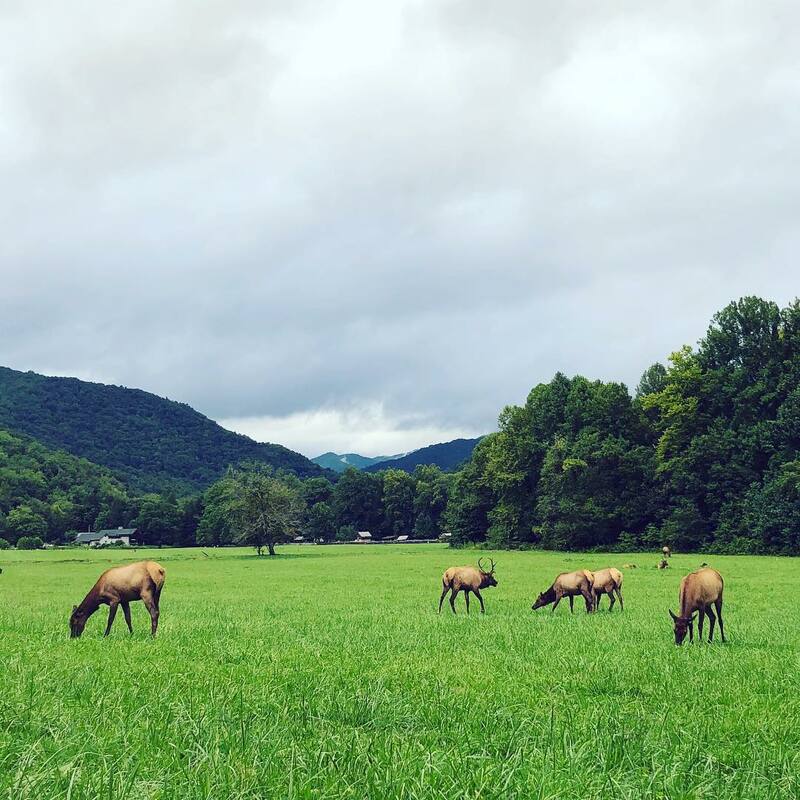 -While the Cataloochee area tends to the most productive place to spot elk in the Great Smokies, it’s not uncommon to see them grazing in the meadow beside the Oconaluftee Visitor Center as well, particularly around dawn and dusk. 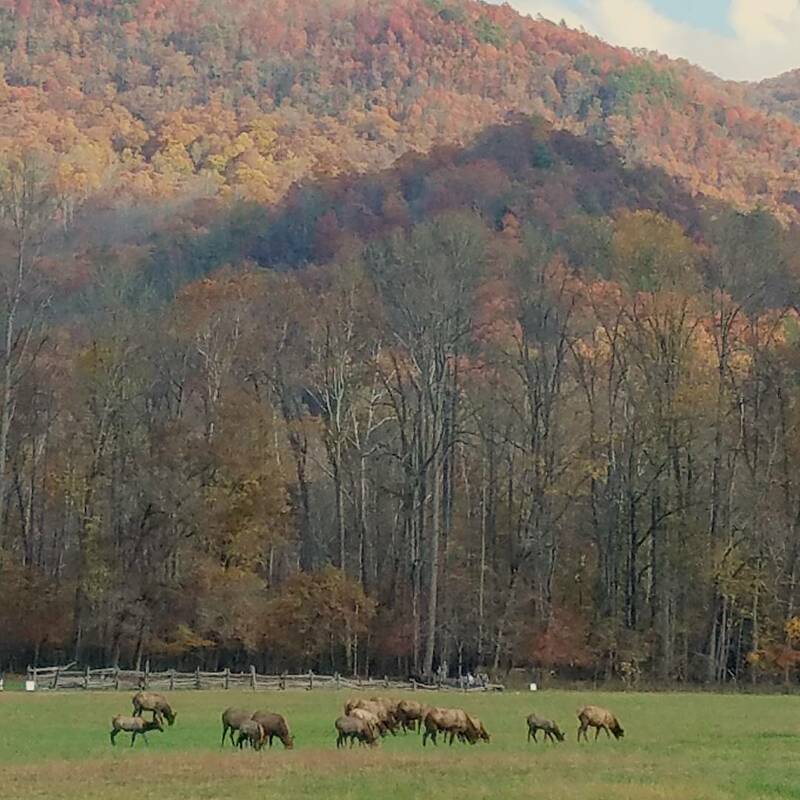 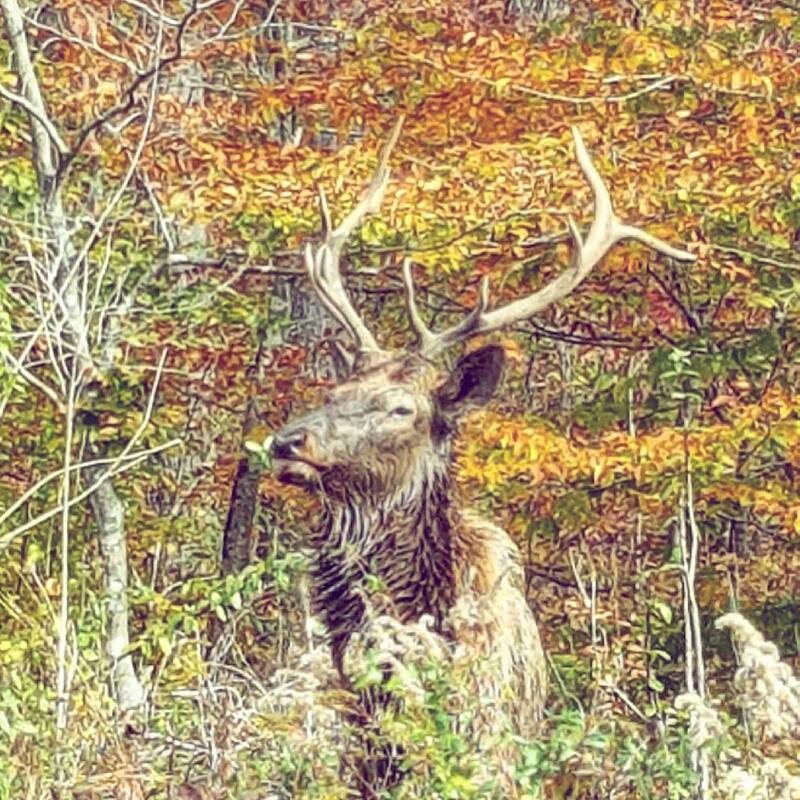 Elk are native to the Southern Appalachians but were extirpated (that is, regionally eliminated) by the early to mid-19th century. 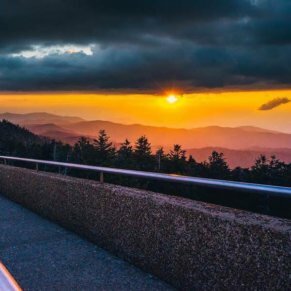 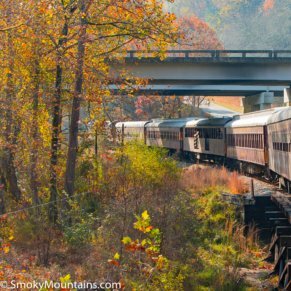 However, the National Park Service reintroduced them to Great Smoky Mountains National Park in 2001 and 2002. 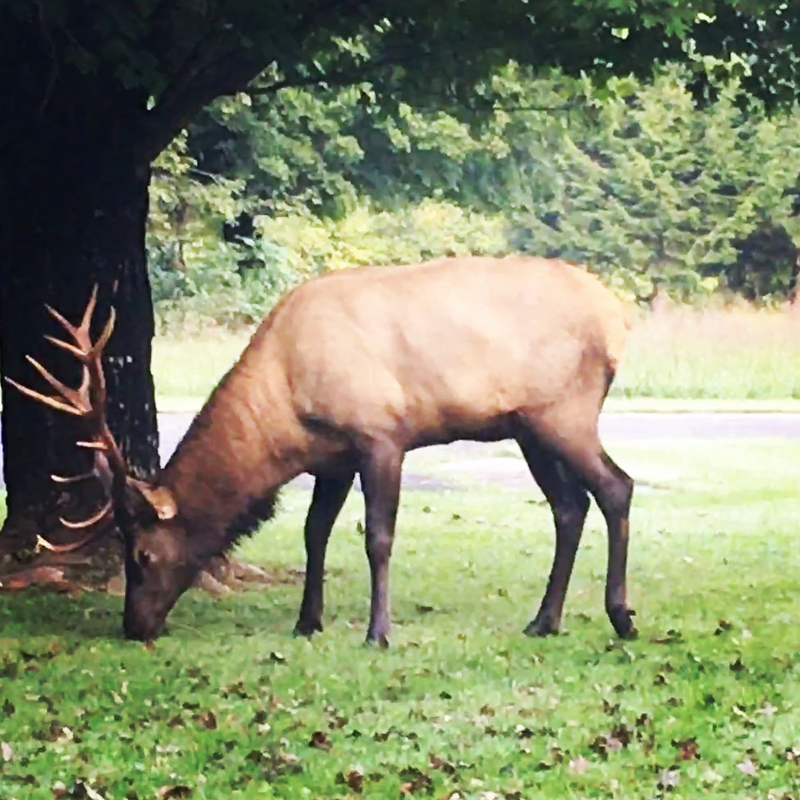 The visitor center’s rangers can clue you in as to whether elk have lately been seen.